After watching PK, I'm more convinced than ever that Kiran Rao is capable of understanding and making cinema much better than her husband Aamir Khan. 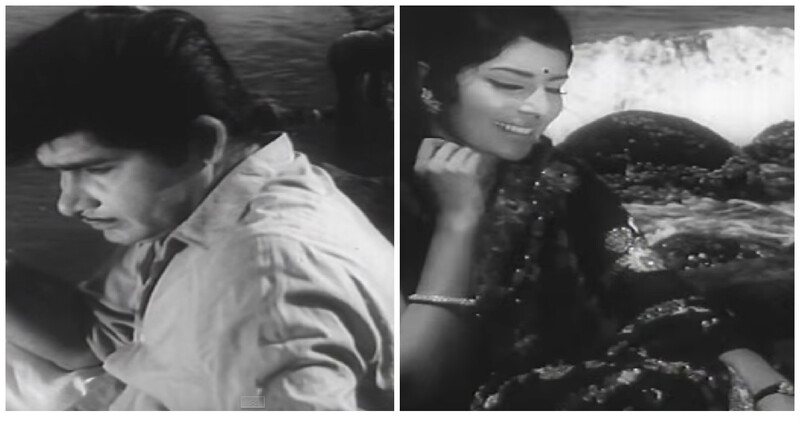 It is one of the tragedies of Mumbai filmdom that she never gets to make a movie after Dhobi Ghat. I wouldn't have been this uncharitable towards Khan at the 50 minute mark of PK. Its director Rajkumar Hirani dispenses cinematic messages which are admirable, but he packages them in sanctimonious cuteness that stabs to death any trace of artistry in them. 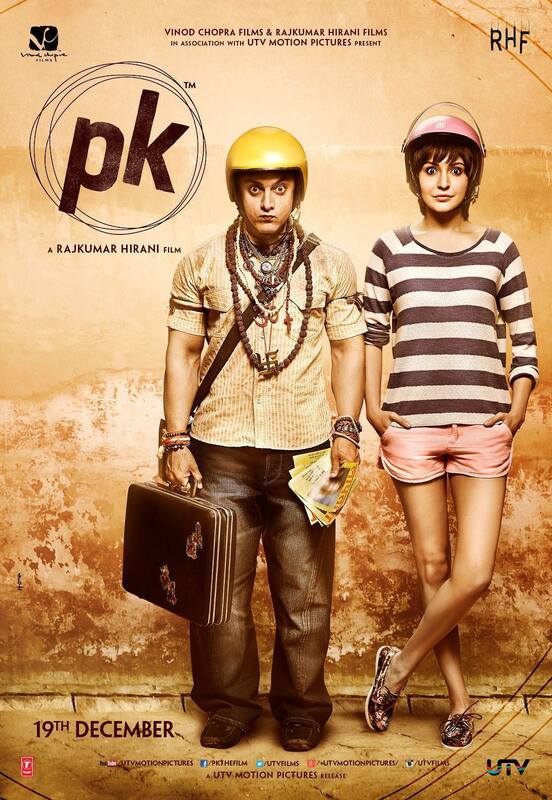 His latest offering 'PK' has proved to be the perfect 2014 Christmas gift to himself, Aamir Khan & Co. Every viewer of it I'd spoken to, sang praises of it - I found this more surprising that the fact that film is racing closer and closer to the Rs.200 crore mark faster than any other Indian money-spinner. In this 'pikchar', an alien who looks just like a human is sent to Earth to check us out. Opening scenes, including a rip-off from T2 Judgement Day, start off unremarkably but then lead to brilliant satire and hilarity - the whole theater laughed and I too would guffaw several times. But then the dreaded "second-half" syndrome that so often infects our films, afflicted this one too. The juvenile pile of patronizing drivel that follows, spoils all the good work done before. A voice-over (which can't be bothered to say the Sanskritic Hindi word "Vaigyanik" instead of "Scientist") introduces us to a spaceship that drops off the afore-said alien (PK - enacted by Aamir Khan). PK in the initial scenes is so dumb that he's lucky he doesn't get killed off early on by a psychopath. He stumbles instead onto a village thug in a Rajasthani dessert - the latter filches PK's magic neckband and scoots. Poor PK can't summon his alien friends for help as the telepathic transmitter is gone! The extra-terrestrials seem to have left their village idiot to explore our planet (their preconceived notion about us is not hugely wrong). Meanwhile the beauty quotient of this movie - Anushka Sharma - with her hair cut short and face made fairer with lavender-pink make-up - meets us in Bruges, Belgium. Hyper-eager to show that she is not averse to Pakistani life-partners, she breaks speed records in quickly trying to marry Sarfaraz - the boy from across the border (boys from any country, for that matter, would be scared by her haste). Back in Delhi after an "incident", the newly inducted journalist encounters PK - so-called because his ditzy demeanour make people think he is drunk (the Hindi "peekay" is an approximation of this). This is where the film takes off - PK manages to lucubrate the rambunctiously provincial tongue of Bhojpuri admixed with pidgin English - which might be the smartest thing he does.The lines he mouths are loonily colourful and he hurls expletives merrily as he chomps on his paan. The ideas about "dancing cars", Gandhi on paper, and the various reactions PK gets on wearing different outfits he knows nothing about - see the film at its satirical best. Screen writer Abhijat Joshi and Hirani also insert a terrific spoof when we first see a family that obsessively conducts its life around a supposed Godman. And there's a brilliantly evocative scene of our current era's technological possibilites - the hideously named Jaggu (Anushka Sharma) sits in a Belgian park video-chatting with her father in her India and the panicked father whisks away the laptop to the abode of his conniving Guru who then smiles at her and imparts his great wisdom. But this deft sniping at religious hypocrisy then takes an unholy turn and bleeds into preaching. PK's innocent realizations steadily become over-cute and tiresome. Had the film maintained its light touch and voluptuous laughs even in its latter legs, this would have been a truly outstanding script. Hirani might contend that he has to get serious eventually and state his stand clearly, but here too he misses the art of getting serious without shoving it down our throats (an ability which eludes a large chunk of mainstream Indian film-makers). Hirani might never give us a consistently subtle story - he may very well argue that subtlety doesn't sell with the Indian audience. All of PK's half a dozen "songs" seem to have been composed by PK himself (hint: this alien doesn't have musical talent). Some parts of these songs are genuine torture. Hirani doesn't understand background music either - there is background melodramatic noise here but music it is definitely not. C.K Muraleedharan's clear cinematography of pleasing colours is a solace and so too is the performance by Anushka Sharma whose pretty face is matched by winsome correctly calibrated emoting. Aamir Khan has to go through the entire film with his eyes pulled wide open - I commend him for this exertion but not for his acting. The director gives him license to go the whole hog as a fully sentient and expressive human but Khan never elicited my sympathy. In the pre-interval scene where he implores in front of a God's statue, the sentiment is forced rather than moving. Boman Irani is wasted in the role of a news-channel honcho and finishes his innings with childish over-reactions. 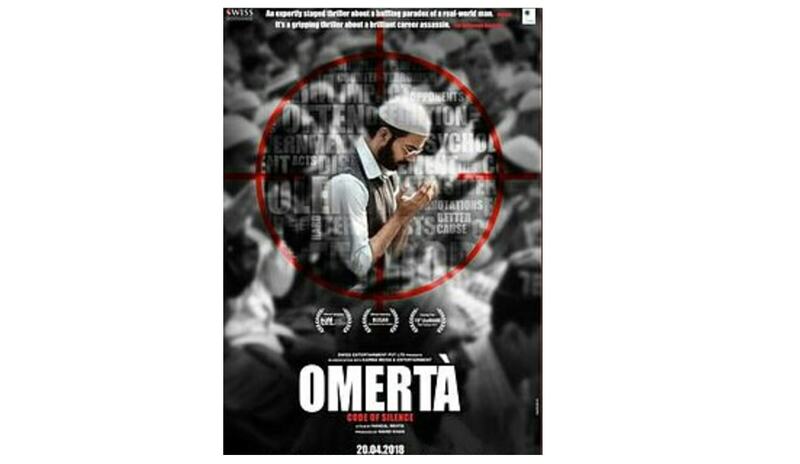 So here is a film that will mint truckloads of money inspite of frittering away its story-telling quality. Hirani and Khan bring the elements of their '3 Idiots' finisher here too - the finale is a supposedly suspenseful sequence aided by telecommunication, and the last scene transpires on a vast plain. But this duo, just as they did in their other hugely "successful" film, serve another example of their limited cinematic vision. Indians have always liked masala in their films, and this one includes liberal sugar too. The result? Have you tasted masala and sugar together?